It was announced that KAT-TUN’s Kamenashi Kazuya will be releasing his first ever solo single “Rain” on May 15! The song will serve as theme song to his new Fuji TV spring drama “Strawberry Night Saga”. Also included is the song “Te wo Nobase”, image song for NTV’s professional baseball broadcast “FUN! BASEBALL 2019” and “Going! Sports & News”. 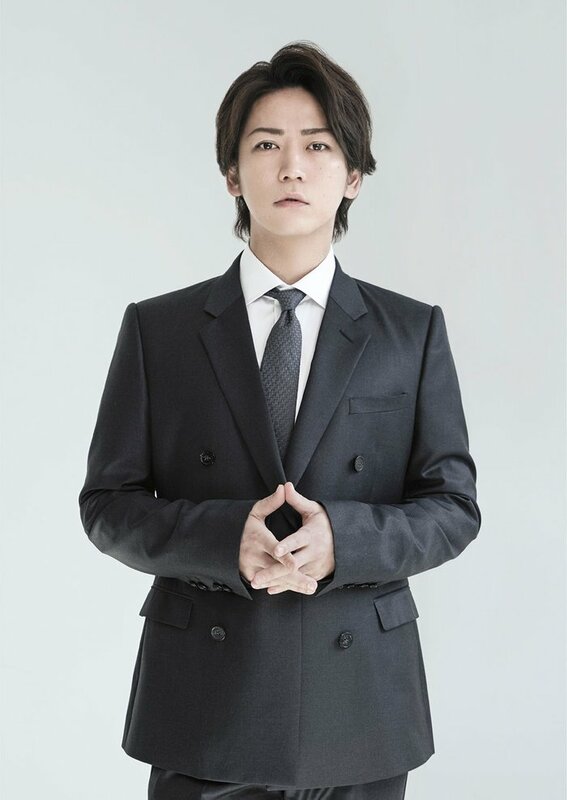 The single will also include DVD of his solo tour “KAT-TUN KAZUYA KAMENASHI CONCERT TOUR 2017 The One-Follow me-Concert” and the songs “VANILLA KISS” and “Plastic Tears”. Meanwhile, KAT-TUN just announced a summer concert tour. Their new songs “GO AHEAD” and “A MUSEUM” are featured in Ueda Tasuya’s drama and group CM respectively. Their variety show “Sekaiichi Tame ni Naru Tabi” will also be back to terrestrial broadcast starting April 17.